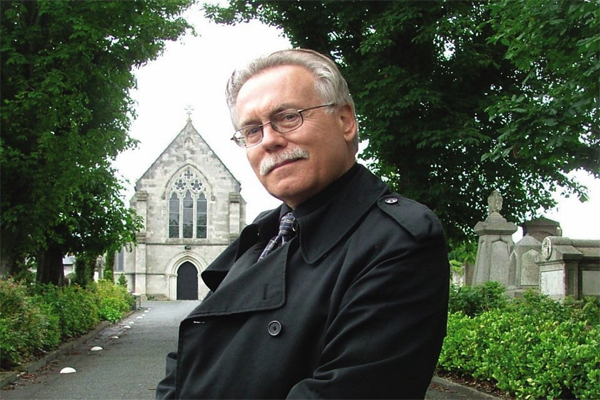 Renowned horror scholar and film historian David J. Skal, author of the acclaimed new Bram Stoker biography Something in the Blood, returns to Trinity College to discuss the importance of Celtic folklore and All Hallows Eve in relation to the creation of Ireland's greatest gothic novel, Dracula. It's the perfect way to spend the spookiest night of the year - and costumes are strongly encouraged! Everyone is welcome, and entry is free.